Schumann wrote some 250 songs for voice and piano that form an outstanding part of his output and have few rivals in the history of song. 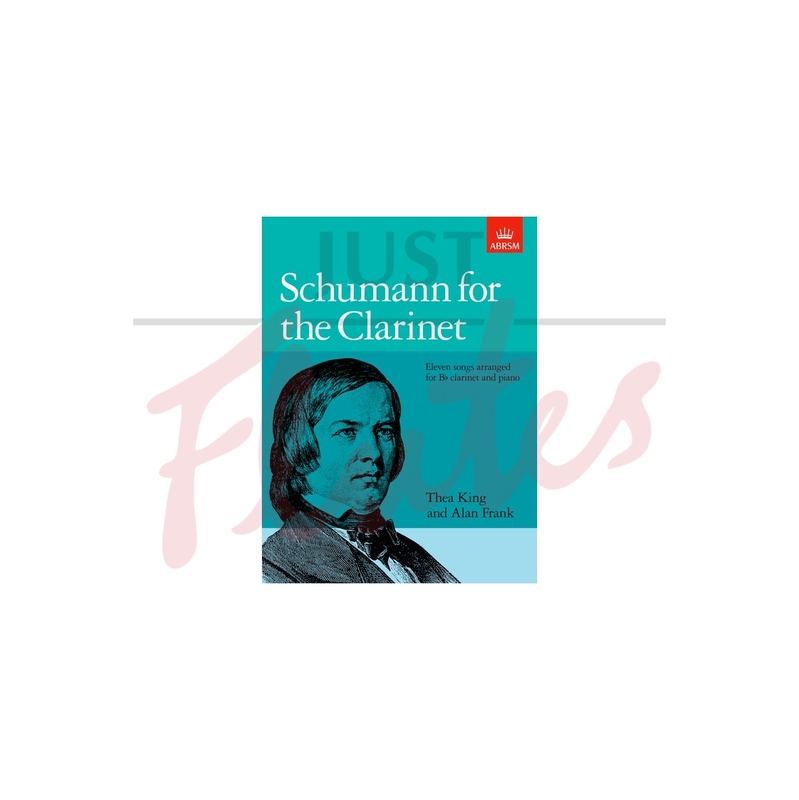 His skilful creation of a duet between the two performers - not just a solo part with an accompaniment - has been retained in these arrangements, and his vocal line is particularly well suited to the clarinet. This album provides useful instructional pieces as an introduction to ensemble playing, as it is essential for the two players to listen intently to both parts and to shade and vary their playing accordingly. The piano part has been simplified in places to help young players.